Feminine Leadership is about How You Lead Your Own Life and How You Authentically Show Up in the World. Today’s Women are Re-defining Traditional Life + Business Success Methods To Come from a Heart-Centered Approach rather Analytical.....and it's working. ARE you a ready to let go of society's model that is too competitive, self-centered & unrewarding? DO you long for the day when you can be connected to others in a more meaningful way? 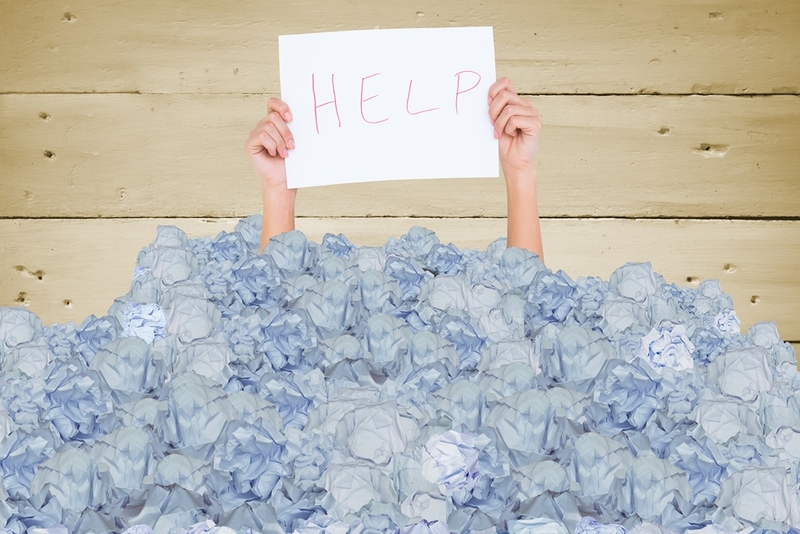 ARE you tired of feeling frustrated, burnt out and under-valued? IS there is a deep desire to transform not only your life but the lives of others? ARE you ready & willing to let go of old leadership paradigms & exude more authenticity & confidence? There has never been a better time to join the sisterhood of inner self and outer world transformation. It's changing lives for the better and it can for you too. 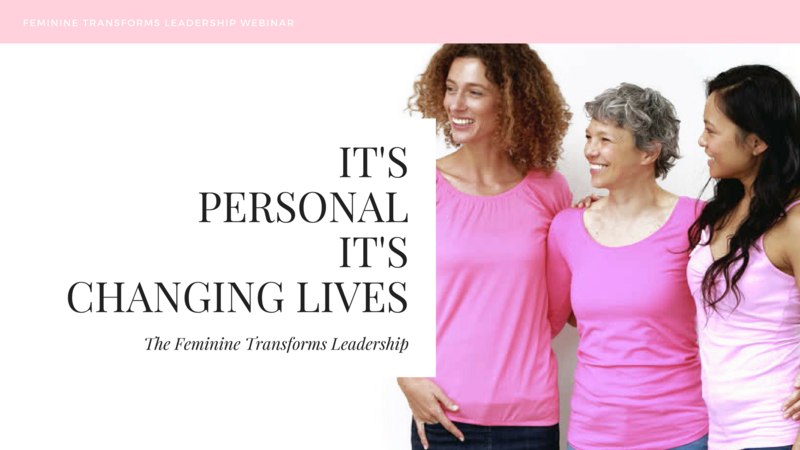 Today’s women are re-defining traditional life and business success methods to come less from facts or figures and more from a heart-centered approach. This is a new paradigm of feminine expressed leadership that works. It starts within, feels natural and exudes confidently into every area of life. It is the most transfromational way to successfully lead your personal and your business life. We must continue to evolve and to create a movement. To create an evolution of women who are living their purpose, grounded in their own self-worth, and committed to being of service in the world. Women who are living and leading with their heart and soul. ﻿As more and more women are inspired to make a difference in the world, they don’t have a lot of public role models to do it in a sustainable way. The result is burnout, frustration, and exhaustion. 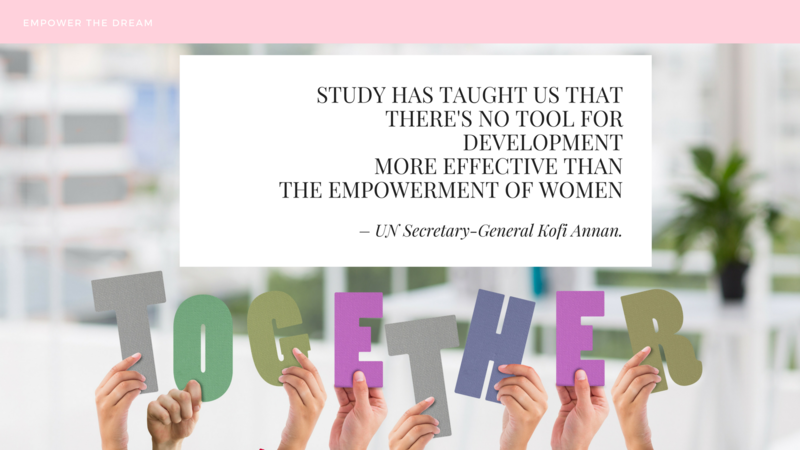 The key to successful feminine leadership is integration. 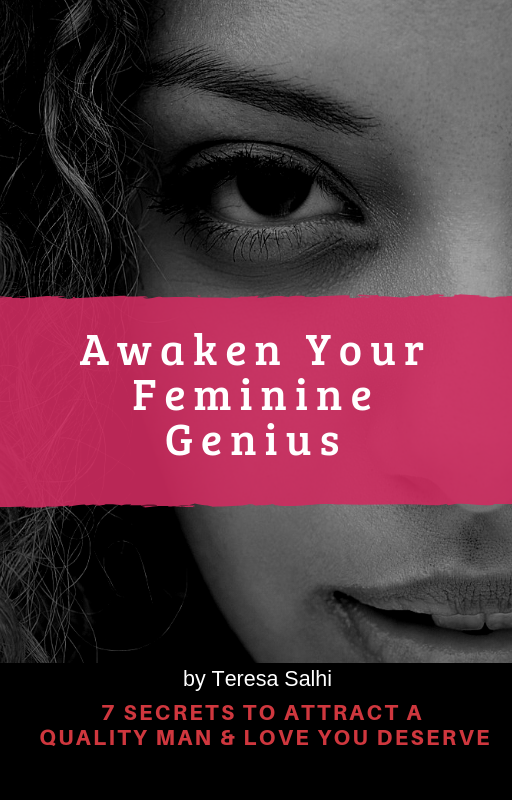 Feminine leaders are not overly feminine or overly masculine, they have found the alchemy and balance between the two that helps them gain results without sacrificing themselves. Woman are learning how to create meaningful lives, relationships and run successful businesses. This is new model includes a personal leadership of specific traits that allow a woman to be in her full power and in flow with her natural rhythm. Maybe you too are living this way or perhaps you are now ready to do so? 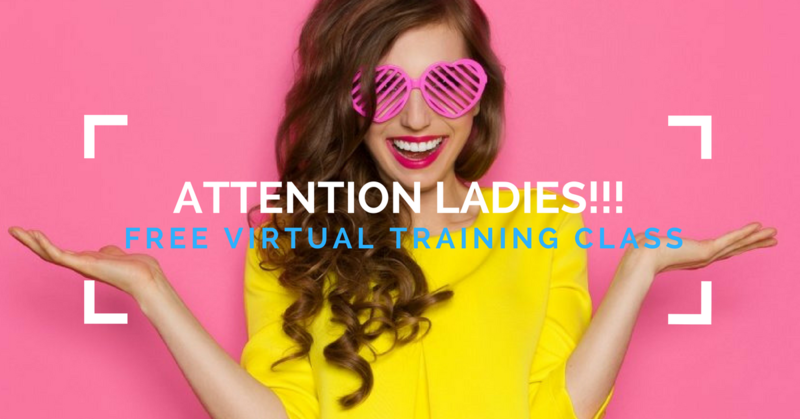 This 2 part class WILL help you understand on a deeper leve 5 Feminine Traits that can Exponentially change your life. It's abut choosing to EMBODY them and TRANSCEND beyond societies current model of Leadership. Becoming the high-performing leader in all areas of your LIFE as you grow including how you present yourself to the world will be the key to you becoming a leader and there has never been a more important moment than now! "I love Teresa`s passion in empowering and helping women to stay positive in life. I met her some time ago in a group, and since then, she has been very inspirational not only to me but also to the women who are lucky to know her. I definitely recommend her services." "Teresa is an amazing woman who truly can make a difference in your business and personal ife. 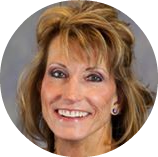 I highly recommend Teresa for your coaching needs." "Teresa is a soulful woman who stands for women everywhere. She really believes in helping women connect to their divine feminine! 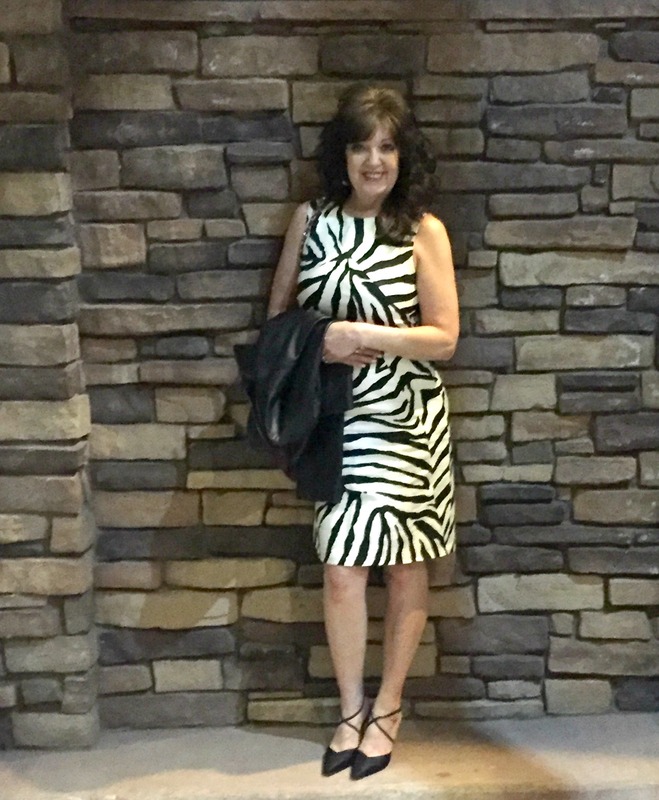 Teresa is a wonderful coach and someone to learn from if you want to be empowered and inspired to move your life forward. I highly recommend her coaching services. Teresa is a class act!" Welcome! I'm Teresa Salhi is a Certified Success Coach, Law of Attraction Trainer, Mom, Wife & Feminine Leader. 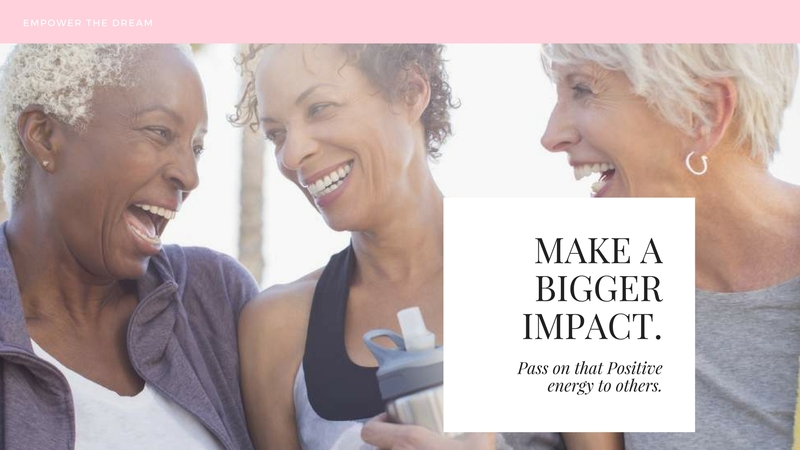 I decided to make a difference in the world by helping women to embrace their feminine power & follow their hearts' desire by creating purposeful businesses, living from passion, embodying confidence & releasing obstacles to experiencing a life of legacy and love. 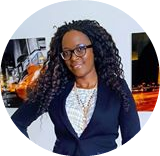 I left a high-powered successful 15-year corporate career to pursue my own dreams and reinventing herself as an entrepreneur. Are You Ready to Say “Yes” to Make A Difference & Positive Impact in Your Life & the Lives You Touch? It is important to have someone who mentors, empower and support you along the way. I know you have a lot of options when it comes to training, and I also know that your intuition will tell you if this is the right fit for you.